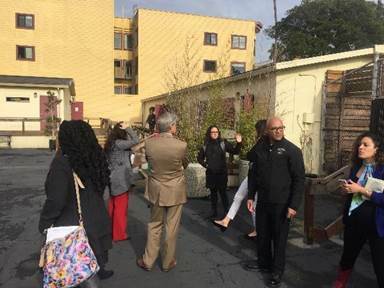 Yesterday, a group of Richmond and Contra Costa Officials made a field trip to San Francisco to visit two sites related to our effort to better serve Richmond’s Homeless population. The first stop was The Panoramic, an apartment building developed by Panoramic Interests to provide microunit affordable student housing. The panoramic is not homeless supported housing, but it is an example of microunits that can provide low cost housing. 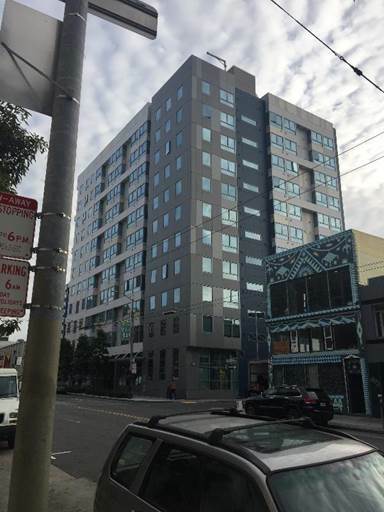 Panoramic Interests , headed by Patrick Kennedy and Michael Thomas, are pioneering projects using prefabricated microunits combined into multi-family buildings that can provide low cost supportive housing for formerly homeless persons. The group included Bill Lindsay, Richard Mitchell, Lina Velasco, Adrian Sheppard, Sequoia Erasmus, Michelle Milam and I from the City of Richmond, Lavonna Martin and Jenny Robbins from Contra Costa Health Services and Sonia Bustamonte, John Gioia’s chief of staff. Contra Costa County has received a HUD grant that will fund 50 units of supportive housing, and we are collaborating with the County to find a site in Richmond. 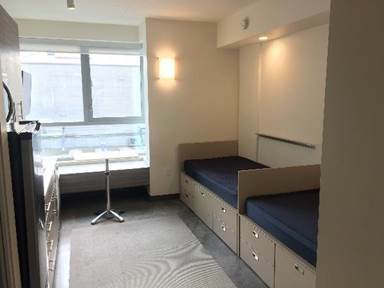 One of the purposes of the field trip was to observe how well-designed an apartment building with micro-units can be. 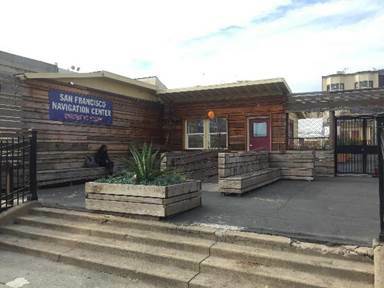 The Mission Navigation Center uses an abandoned school site and its portables to provide dormitory housing, bathrooms, meals, access to CalFresh (food stamps), MediCal and General Assistance, along with counseling and other services designed to transition homeless people off the streets. We all learned a lot and came away with critical information about how we might better address Richmond’s homeless population.